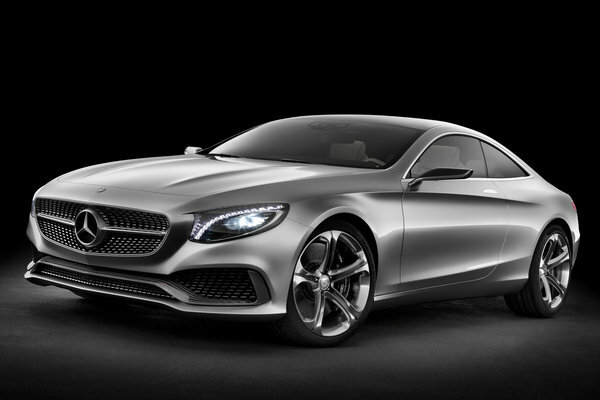 Traditionally the top of the Mercedes-Benz product range is occupied by the grand coupe. The Concept S-Class Coupe provides a clear vision of the next model generation at the International Motor Show (IAA) in Frankfurt: with its gorgeous appearance and selfassured style it embodies the design philosophy of sensual clarity. In the interior with its spectacular architecture and truly exclusive appointments the four-seater defines the state of the art of modern luxury. "The new S-Class Sedan...Read.